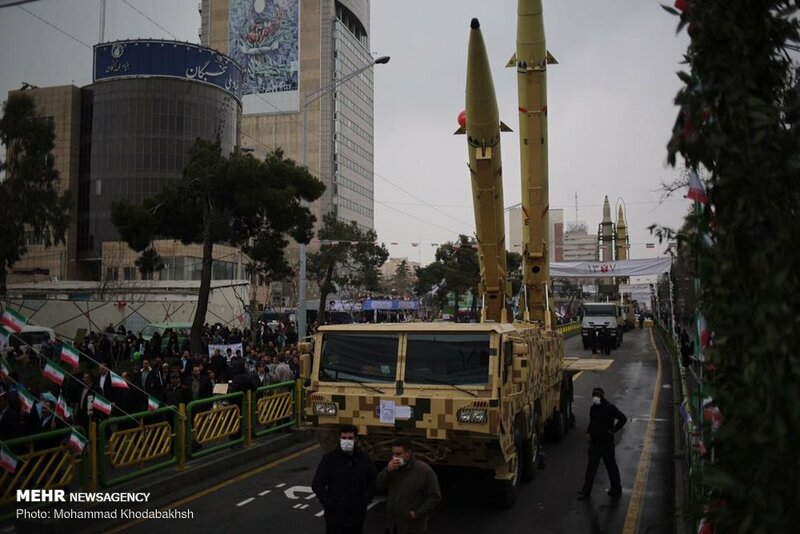 MNA – The Islamic Revolutionary Guard Corps (IRGC) has put a number of its ballistic missiles on display on the occasion of the 40th anniversary of the 1979 Islamic Revolution. 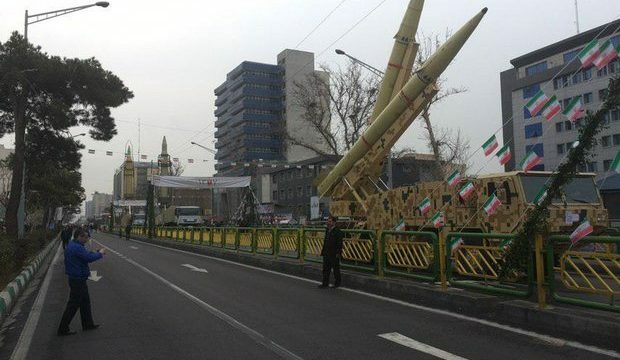 Millions of Iranians have started the nationwide rallies to celebrate the Islamic Revolution’s anniversary, which marks the overthrow of the Pahlavi dynasty. 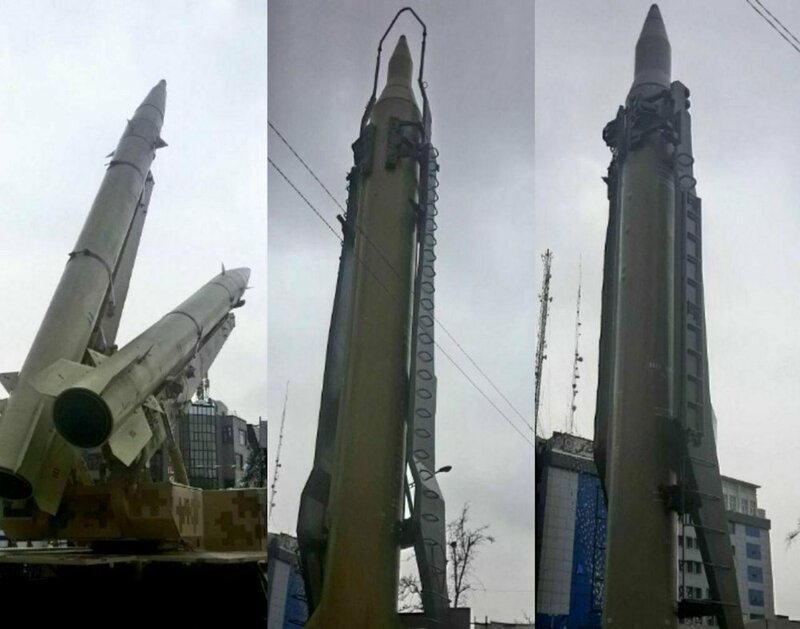 IRGC has now stationed a number of its medium-range ballistic missiles, including ‘Ghadr’, ‘Qiam’, and ‘Zolfaghar’ on the rally routes in the capital city of Tehran to showcase a part of the Islamic Republic’s defensive achievements during the past years. Each year on the 22nd day of the month of Bahman on the Persian calendar (11th of February), Iranians turn out in ceremonies attended by high-ranking officials to renew their allegiance to the Islamic establishment and Imam Khomeini, the late founder of the Islamic Republic.